Capital One 360 checking and savings accounts are convenient online banking options. Read our review to learn the pros and cons of banking with Capital One. You’ve probably received at least one Capital One credit card offer in the mail, or seen one of the company’s commercials featuring celebrity spokespeople asking "What's In Your Wallet?" Capital One started as a monoline, which means that most of its business was consumer lending (i.e. credit cards). Credit Cards still make up a majority of Capital One’s business, but since 1999 the company has offered other services, like loans, insurance, and banking. This review focuses on the banking services offered by Capital One 360 and will help you decide if they suit your needs. With no minimums or monthly maintenance fees Capital One 360 is definitely worth your attention. The ability to earn interest on your checking account balance is another perk and there are mobile banking options through the Capital One Mobile App. If you're tech-savvy and are already used to mobile banking—such as depositing checks and paying your bills using your bank's mobile app—you'll want to check out Capital One 360's offerings, including its online checking and savings accounts. But if you are looking for a top interest rate from your saving account, or a bank with multiple physical locations across the country, Capital One probably isn’t your best choice. The Capital One 360 Checking account is an interest-bearing online checking account with no monthly maintenance fees or minimum balance requirements. Consumers receive a free MasterCard debit card for purchases. Low-cost overdraft options. Thanks to no overdraft fees—a virtual unicorn in the banking world—you can save big bucks over time. Either link your 360 Savings account (transfers are free) or pay 12.25% interest for the few days it takes you to replenish your checking account. Fees be gone. It's so good that we'll remind you again—a Capital One 360 account does not charge a monthly maintenance fee and does not require a minimum balance. Deposit checks on the go. You can deposit checks from your couch—just snap a picture of the check and upload it. Nearly 40,000 free ATMs. Consumers can use any of the more than 39,000 free ATMs in the Capital One and Allpoint network. Free Person2Person payments. Send money to friends and family at no extra cost. Free debit card. You'll receive a free MasterCard debit card that links to your Capital One 360 checking account. Ditch the stamps. No need to buy checks and stamps—you can pay your bills online directly from your checking account at no extra cost. Instant card shut-off if you need it. If your card is lost or stolen, you can deactivate your debit card online. Your money is protected. Both the checking and savings accounts are FDIC insured, ensuring that up to $250,000 is safe per account. The Capital One 360 Savings account is an online savings account offering a higher interest rate than your local big bank, along with no minimum balance or pesky maintenance fees. Interest Rate. The 360 Savings account yield 1.00% interest on all balances—no minimum balance required. Ability to establish multiple accounts. You can set up 25 savings accounts, enabling you to create "sink funds" for large expenses, such as saving up for a down payment on a home, fixing the roof, and even stashing away money for vacation travel. Savings accounts for children and teens. Capital One 360 also offers a Kids Savings Account, with no fees or minimums, in which the child has his or her own login and adults can monitor the account as well. 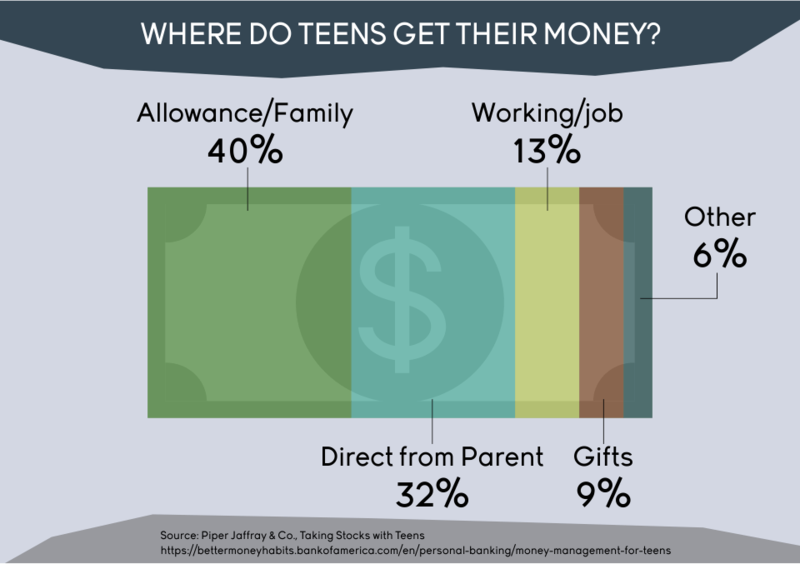 The MONEY accounts for teens provide the teen with a debit card and the parents with the ability to manage the account. It is FDIC insured. Your account is FDIC insured, ensuring that up to $250,000 is safe per account. No monthly fees. Capital One 360 does not charge any monthly maintenance fees on its accounts. Overdraft line of credit. 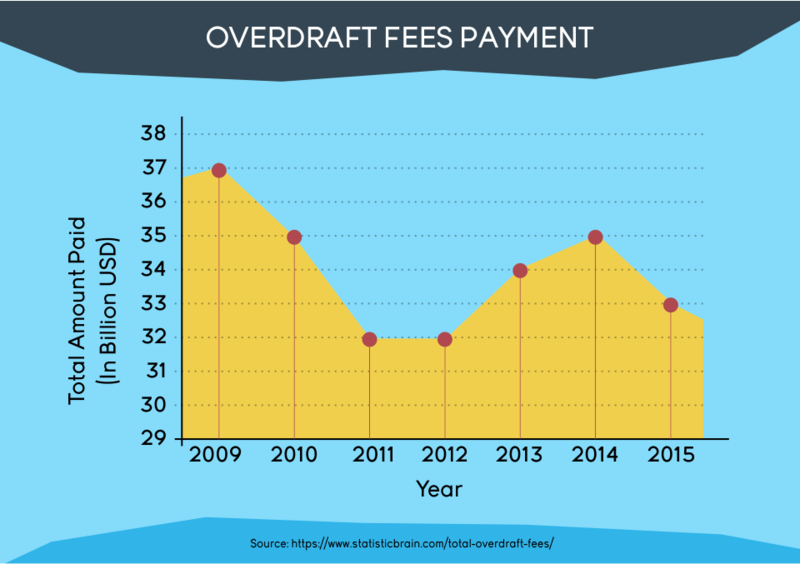 Unlike traditional banks, 360 Checking does not charge a fee to use your overdraft, and there's no fee to sign up. If you use it, you will only pay interest on the amount you borrow. Overnight delivery of a check. If you send payments via overnight courier, the cost is $20. First-class delivery is free if you can wait a couple of days. Overnight delivery of a replacement card. If you request to have a replacement 360 Checking Card sent to you via overnight courier, the cost is $25. There is no charge for standard delivery of a replacement card. Rejected check. If a check is presented for payment and there aren't enough funds in your account, a $9 Rejected Check Charge will automatically be deducted from your 360 Checking account. Stop payment. There is a $25 stop payment charge to stop the payment on a paper check. If you've got the cash, then check out the 360 Money Market. This savings option provides 1.2% interest on accounts with balances of $10,000 or more and is fee-free and FDIC-insured. Certificate of deposit (CD) boost your returns. For those looking to earn more interest than you would in a savings account, Capital One 360 offers CDs ranging from 6 months to 5 years with interest ranging from 0.4% to 2.3%. You'll earn more interest, but if you need to pull your money out early, you'll pay a penalty. Neither of Capital One 360's checking and savings accounts charges a monthly fee for account holders. They also don't require a minimum balance. Cash is the new check. A unique feature of the Capital One 360 Checking is the ability to make cash deposits at select ATMs. Savings (sub)accounts for everything! Capital One 360 Savings enables you to create up to 25 savings accounts that you can view from one dashboard. You can label them—one for travel, one for college, another for fixing the roof. You can automate that a certain amount of money is transferred to each account from your paycheck. An interesting checking account perk. 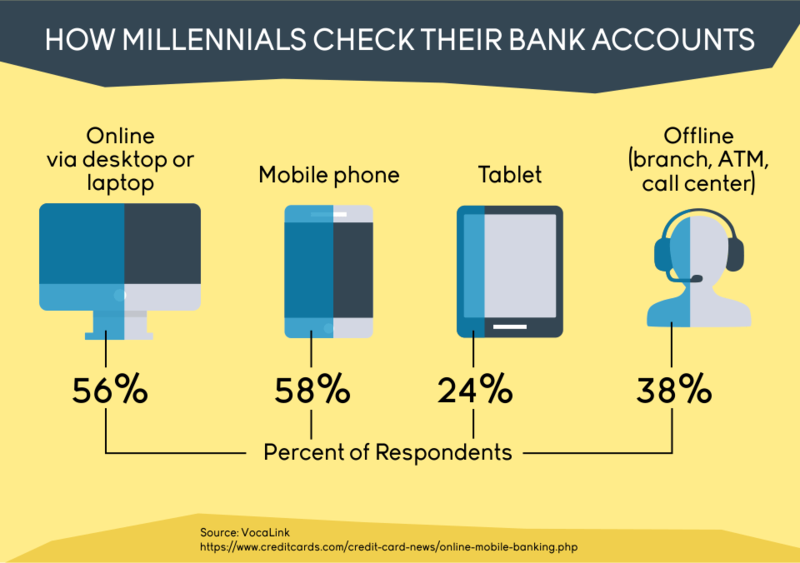 Many of the big banks don't give you any interest on the balance in your checking account. Capital One 360 offers a decent interest rate, ranging from 0.2%-1% interest, depending on your checking account balance. While many consumers said that they received adequate if not good assistance from Capital One 360 customer service representatives, several people said they had a hard time speaking with a live person. Fraud issues. Several negative customer reviews centered on issues related to suspected fraud that resulted in Capital One 360 automatically freezing the customer's account without notice, and then making it difficult to get the account restored. No beneficiaries. Some customers complained that Capital One 360 does not allow them to name beneficiaries for their accounts. While Capital One 360 offers decent interest rates on your checking and savings accounts—far better than what you would earn at a brick-and-mortar bank—if you're the type to chase yield, you can find other online savings and checking accounts offering higher interest, depending on your balance. Not much in-person bank branch love. Unless you live in the eight states where Capital One 360 has bank branches, you will have to conduct most of your banking online. You will, however, have access to nearly 40,000 ATMs around the country. Transfers take time. It can take several business days for transfers from your Capital One 360 account to post to an outside checking account. So if you often need money quickly, this may not be the best option for you. Limited withdrawals. In accordance with federal law, you can only withdraw from an online savings account up to six times per month—and Capital One 360 is no exception. If you make more frequent withdrawals, you may want to use a checking account instead for that purpose. Capital One wouldn't be a multi-service lender if didn't offer business services, too. The bank's simplicity can infuriate or impress its business customers, based on consumer reviews. Capital One Bank calls many of their business products, Spark Business. As a result, when you see Spark Credit Cards, you know you're looking at business credit cards offered by Capital One. Savings: Capital One offers savings accounts with promotional interest rate guaranteed for the first 12 months. Checking: Spark Business Checking comes with no limit on transactions, fees, or minimum balances. Nice. Merchant Services: Accept payments anywhere with Spark pay. Loans and Lines of Credit: Manage cash flow with working capital. Credit Cards: Spark Business Miles and Spark Business Cash Back Rewards. Spark 401(k): Where you can set up investment accounts for your employees. Though less known, Capital One Bank also offers commercial banking services. Commercial Lending: Tax-credit, sponsor and equipment financing, as well as asset-backed and asset-based lending are available. Loan Syndications: Capital One will structure and arrange syndicated bank loan transactions. Capital Markets Services: Interest rate and commodity derivatives, foreign exchange services, institutional sales, and trading. Corporate Card: Capital One has a commercial card program. Again, you don't have to head into a Capital One location to open a Capital One account. You can open both a savings and a checking account online. You can also add people to your Capital One accounts online, taking the hassle away from having to go into a branch to add people to help you manage your account. What is Capital One's BBB rating? Capital One has an A+ rating with the Better Business Bureau. That's because the BBB is looking for more than just customer complaints (there are more than 4,000 on the site). 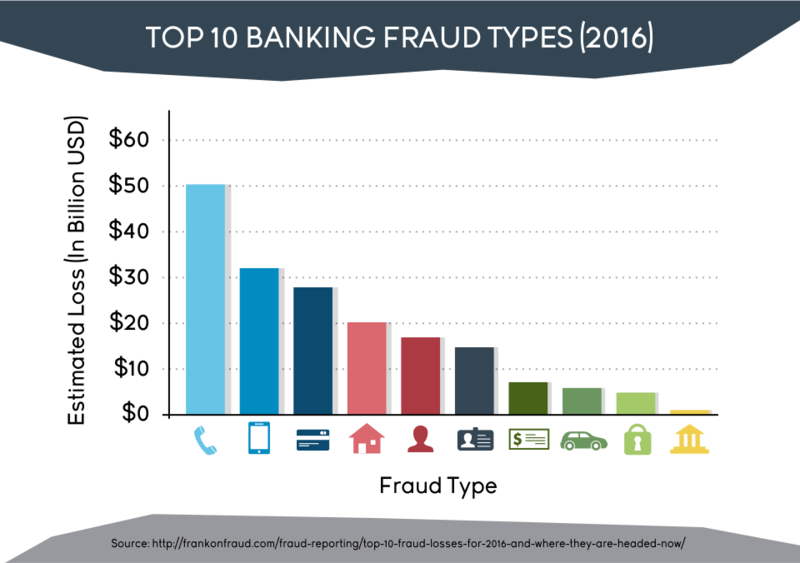 Capital One reports to all three major credit bureaus—Equifax, Experian, and Transunion. If your accounts are in good standing, you may be eligible for a credit line increase. To request an upgrade or credit increase, contact a customer service representative. An $8.95 monthly fee may be applied if your average daily balance is below $300. Can you get foreign currency at a Capital One? You can't. But Capital One waives exchange fees when you use your card abroad. Yes, you can transfer money from Capital One to another bank. There are two main factors most lenders review when they determine your credit limit: your credit score and income level. When you apply for a Capital One card, the lender will review your credit score and income level to determine a credit limit that it deems you can afford. To request an upgrade, call Capital One customer service, who can then review your account to see if you are eligible. Capital One has a list of a few things to keep in mind before requesting an increase. How much can you overdraft with Capital One? Capital One uses its discretion when deciding when or how often to overdraft in a Capital One Account. Capital One will charge you a fee of up to $35 each time they pay an overdraft. They don't charge more than four fees per day for overdrawing your account. How to add someone to my Capital One account? You can add users to your Capital One accounts online, taking the hassle away from having to go into a branch. Yes, you can withdraw money or use your card anywhere you see the MasterCard logo. If you have any questions or problems when you're traveling you can give Capital One a call at its collect international number 302-658-9593. If you use your Card for a foreign transaction (any transaction made in a foreign currency or that MasterCard classifies as a cross-border transaction), Capital One won't charge you anything. Is Capital One insured by the FDIC? Deposits are insured by the FDIC for up to $250,000 per depositor. A single account is insured up to $250,000. Joint accounts are 50/50 ownership and insured up to $250,000 for each individual on the account, equaling $500,000 in total. IRA deposits at Capital One 360 are FDIC insured up to $250,000 per depositor. There is so fee to transfer funds between your Capital One Accounts. You may be charged a $30 wire transfer fee to transfer to other accounts outside of Capital One. You may only transfer funds out of your account(s) up to six times per monthly statement cycle using any combination of our electronic fund transfer services; no more than three of these transfers may be made by debit card. These transfer limitations are imposed to comply with federal law. Capital One overdraft protection is free and automatically is set up when you open an account. It doesn't charge more than four fees per day for overdrawing your account. Ready to take the leap into online banking? With Capital One Bank, you'll be rewarded with extra flexibility and above-average interest rates on your savings and checking accounts. And depending on the time of year and offer available, you may even get a signup bonus when you open your account. Do you use Capital One?